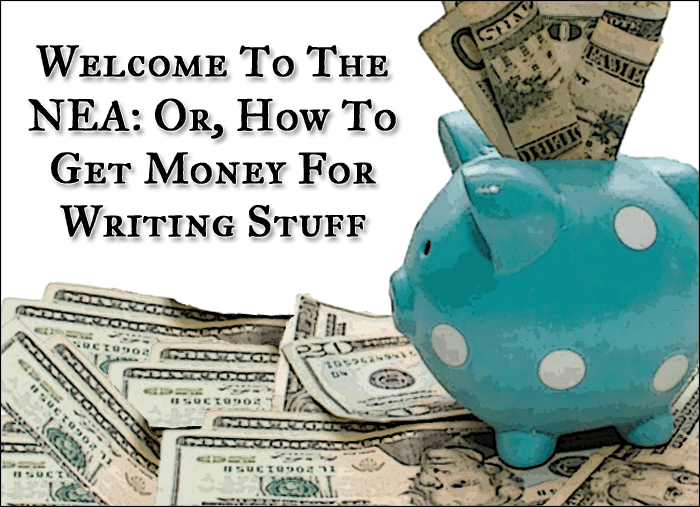 Welcome To The NEA: Or, How To Get Money For Writing Stuff - Writer's Relief, Inc.
Money. Why does so much of life seem to revolve around chasing it? 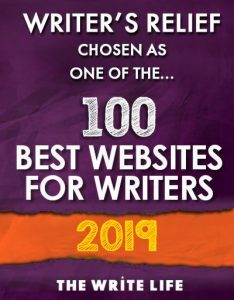 While cash may seem especially elusive when you’re a writer (there’s a reason for the phrase “starving artist”), there’s one important source that many authors overlook: grants. One of the most consistently magnanimous supporters of the arts in America is the National Endowment for the Arts (NEA), which has numerous—and generous—grants available in all areas of the arts, including literature. Let’s look at what the NEA is and how writers can get money from its grant programs. The NEA is an independent government agency created by an act of the U.S. Congress in 1965. Its stated mission is to “fund and promote artistic excellence, creativity, and innovation for the benefit of individuals and communities.” Since its inception, the NEA has awarded more than $4 billion in support of its mission. In 2012 alone, according to its annual report, the NEA awarded 2,218 grants, which reached “an estimated 75 million Americans, including 18 million children, in every congressional district in the country.” Among other projects, NEA funding made possible some 40,000 concerts, readings, and other performances, as well as 4,000 exhibitions. 1. Grants for Organizations. For organizations, the NEA funds projects in four areas: (a) Art Works—the creation of works of art that meet the highest standard of excellence, (b) Challenge America Fast-Track—projects that extend the reach of art to underserved communities, (c) Our Town—projects that contribute to the livability of communities and place art at their core, and (d) Research: Art Works—research projects to analyze the value and impact of the arts in the United States. Grants and matching grants to organizations range from $10,000 to as much as $200,000. 2. Partnership Agreements. The NEA provides indirect financial support via grants to state arts agencies, making the arts available in more communities than would be possible through direct grants alone. Translation Projects—The NEA awards Translation Projects monies to published translators for the translation into English of specific works of prose, poetry, and drama. Grant amounts are either $12,500 or $25,000, as determined by the NEA. Creative Writing Fellowships—NEA Literature Fellowships offer $25,000 grants in prose (fiction and creative nonfiction) and poetry to published creative writers. The purpose is to allow recipients “to set aside time for writing, research, travel, and general career advancement.” The NEA Literature Fellowships program operates on a two-year cycle, with fellowships in prose and poetry available in alternating years. The fellowships are highly competitive, with less than 5% of the 1,000+ applicants in each cycle being awarded fellowships. 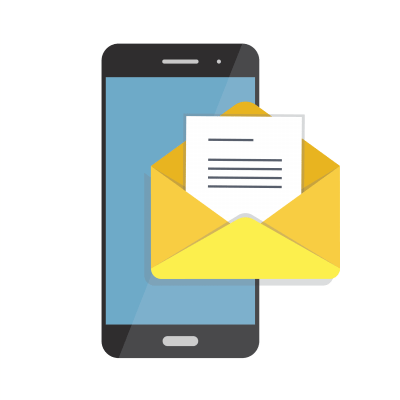 Here are links where you can learn more about applicant eligibility, how to prepare and submit an application, and registering and downloading the application. It’s a smart idea for anyone interested in pursuing an NEA Literature Fellowship to review the aforementioned pages before the release of the next year’s program, to get a feel for the usual application process and typical program requirements. When dealing with the federal government, there is always a certain amount of arcane procedure and red tape to deal with. Reviewing the previous cycle will help you get a sense of the general process—and lingo—in advance. Do your research, apply, keep your fingers crossed—maybe you’ll be the next recipient of a $25,000 NEA Literature Fellowship! Photo by ota_photos (Online Trading Academy). QUESTION: Have you ever applied for grant money? Are you considering applying for an NEA Literature Fellowship? Glad you find our articles helpful. Stay tuned for more!